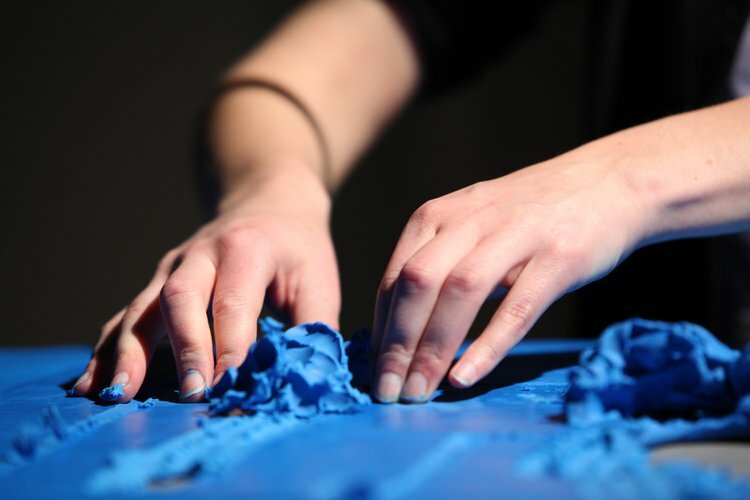 kozek hörlonski | Projects: PANik5 – Performance as a Moment, 2012. 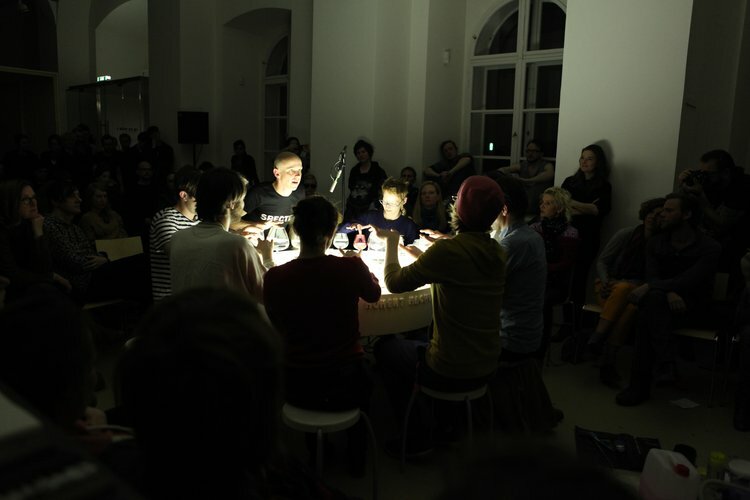 PAN Vienna – Performance Art Network Vienna – is an association for contemporary performance art, run by artists for artists, to encourage a broader public recognition of performance. 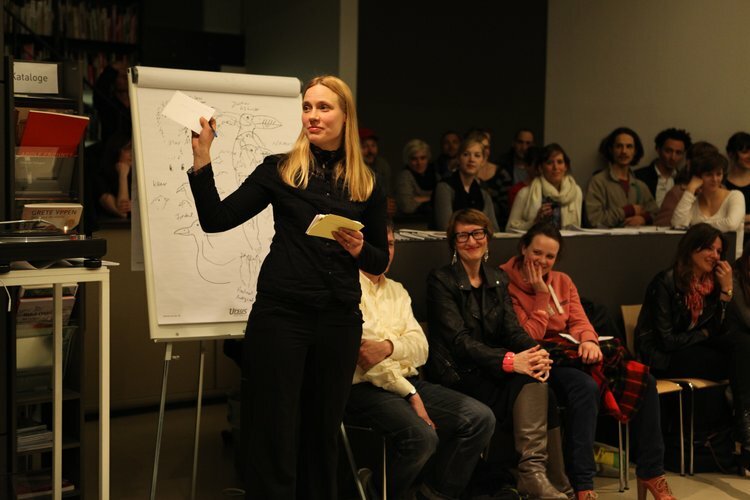 With continued public presentations - always identified in each case as PANik - PAN Vienna is addressing an artistic and scientific audience as well as a broader interested public. For PANik5 kozek hörlonski pay attention to intermediate works, all works are alternatively concerned with staged images of various phenomenon of individual time-, space-, and body – perception. The interest lies in the intimacy between the display of affection, internalization and public presentation/performance. 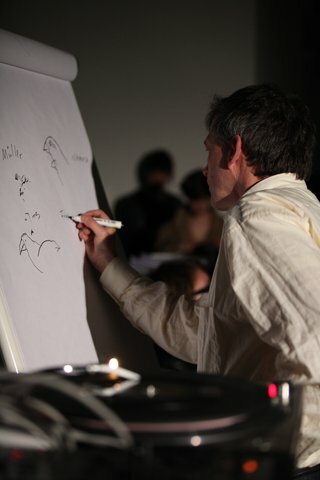 5 artistic approaches are presented orbiting terms such as transience, temporary concentration, humour and mysticism.